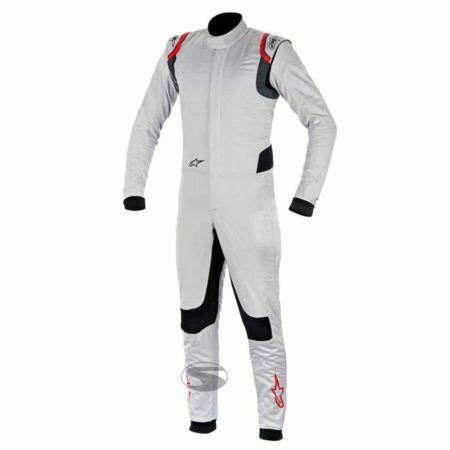 The Alpinestars Supertech race suit is a lightweight 3 layer overall specifically designed to minimise driver fatigue. 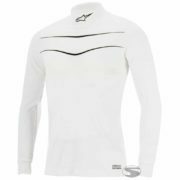 The Supertech overall increases driver comfort and allows excellent movement for racing with its fully floating arm construction and elasticated panel on the back. As well as being lightweight, the Alpinestars racing suit is close fitting and features a cutting-edge aramidic and Nomex fibre construction. 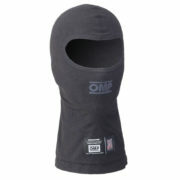 With it’s breathable mid-layer and panel inserts a driver can be sure to be cool when wearing the Supertech race suit. 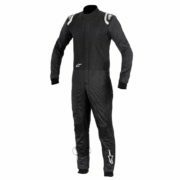 The outer layer of the overall is made from a Nomex fibres, which means it has excellent heat and flames resistance qualities. 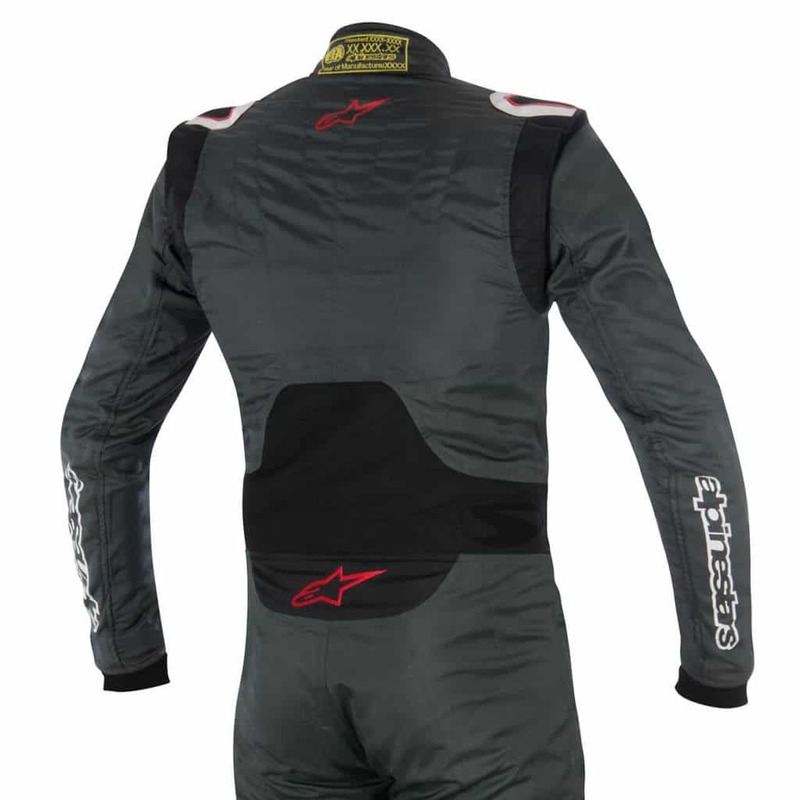 Alpinestars has taken inspiration from Formula One to incorporate stretch panels in the lower back, sides, crotch area and knee areas which means the driver is comfortable and never feels restricted in or out of the car. 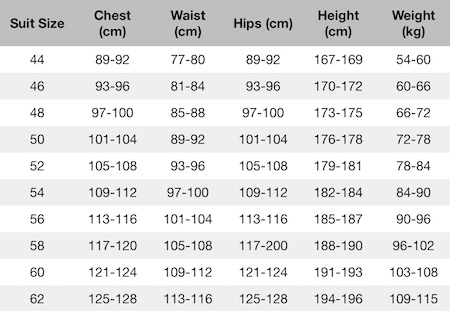 The suit’s arms and legs have been pre-shaped to offer the perfect fit when in the driving position, with elasticated and ribbed cuffs at the wrists and ankles. The suit is homologated to FIA 8856-2000 standards, meaning it can be used in racing around the world.